Puff The Magic is Cape Cod’s First and Only Cigar Bar. It offers a quiet venue equipped with a state-of-the-art ventilation system where patrons can enjoy a fine smoking tobacco along with a wide selection of cocktails, wine and beer. 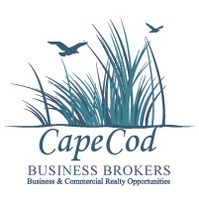 It is conveniently located on Main Street in historic downtown Hyannis. There is on-site parking. It is nicely outfitted with leather chairs and comfortable sofas and is an ideal place to conduct a little business, to hang out with some friends or colleagues or for a date night away from the noise and crowds. Puff The Magic has operated for over 20 years and has become a Cape Cod landmark as the only business on Cape Cod with indoor smoking. The business is operated by the owner and two part-time employees. The business has become synonymous with fine cigars, quality crafted pipes, original pipe tobacco blends and accoutrements. The facility is fully equipped with attractive and functional furnishings and fixtures including expensive displays and a walk-in humidor. There is a fully equipped elegant bar and an outdoor patio. The business is a licensed tobacco distributer (wholesaler). The business has arrangements with multiple major suppliers. Puff The Magic has exclusive relationships for such exquisite cigars as Zeno’s and OpusX. The owner has made over $30,000 in recent improvements to the facility including a new floor and new heating and ventilation systems. The business has a variance from the Town of Barnstable as a designated “Smoking Bar”. Included in the sale is all equipment, furnishings, fixtures, trade name, leasehold improvements, customer lists, exclusive vendor list, rights to the lease, phone number(s), website and domain, Facebook page, proprietary marketing, promotional and packaging materials, transitional orientation and training and other items required for operation of this Turn-Key business along with the store’s excellent reputation and good will. Also included are rights to the variance and licenses. The business is offered at $260,000 including the inventory on hand at the time of transfer of ownership (estimated value is about $50,000). Puff The Magic is Cape Cod’s First and Only Cigar Bar. It offers a quiet venue equipped with a state-of-the-art ventilation system where patrons can enjoy a fine smoking tobacco along with a wide selection of cocktails, wine and beer. 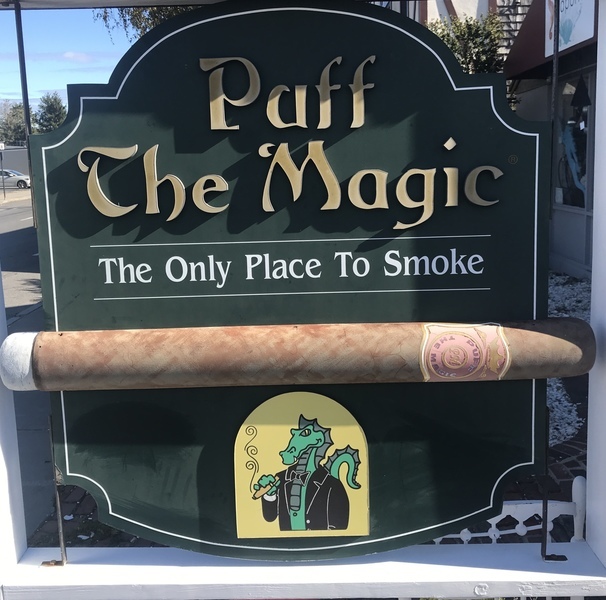 Puff The Magic has operated for over 20 years and has become a Cape Cod landmark as the only business on Cape Cod with indoor smoking. The business is operated by the owner and two part-time employees. The business has become synonymous with fine cigars, quality crafted pipes, original pipe tobacco blends and accoutrements. The facility is fully equipped with attractive and functional furnishings and fixtures including expensive displays and a walk-in humidor. Puff The Magic has exclusive relationships for such exquisite cigars as Zeno’s and OpusX. The business has a variance from the Town of Barnstable as a designated “Smoking Bar”.Included in the sale is all equipment, furnishings, fixtures, trade name, leasehold improvements, customer lists, exclusive vendor list, rights to the lease, phone number(s), website and domain, Facebook page, proprietary marketing, promotional and packaging materials, transitional orientation and training and other items required for operation of this Turn-Key business along with the store’s excellent reputation and good will. Also included are rights to the variance and licenses. The business is offered at $260,000 including the inventory on hand at the time of transfer of ownership (estimated value is about $50,000).